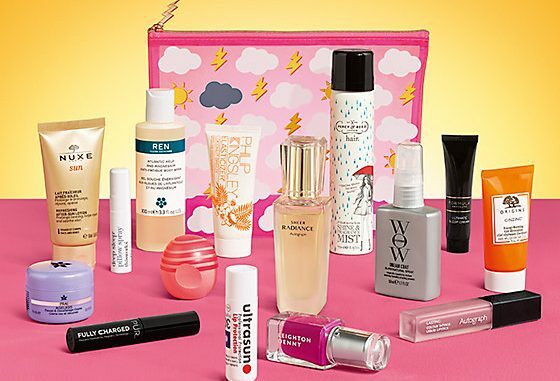 Just a heads up that the Marks and Spencer Summer Beauty Box is now on sale – and you’re going to want to run like Mo Farah to catch up with it. What a great collection to set you up for summer. Plus a a chance to try some products with a great reputation – I’ve got my eye on the Prai neck cream and the Formula sleep cream for starters. 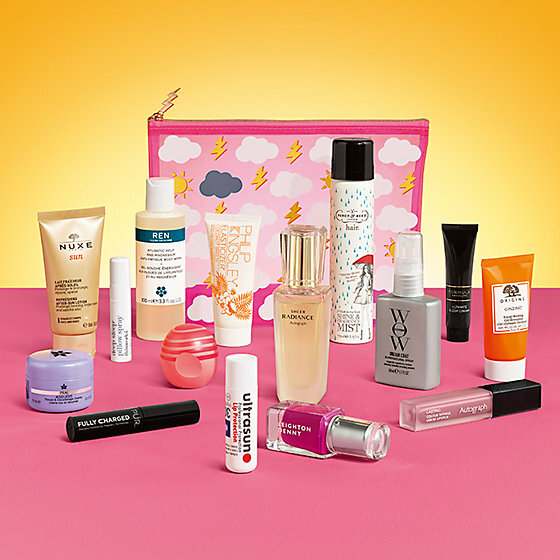 The only slight catch is that to get access to the Marks and Spencer Summer Box you have to spend £40/50EUR in the clothing, beauty and/or home departments. But that’s easy enough to do. You could stock up on pants for the family and keep the beauty box as your reward for completing such a tedious task. The Marks and Spencer Summer Beauty Box is available now, while stocks last (which won’t be long, I’m sure). Spend £40 to get access to the box for £15. You can find it instore or online here.